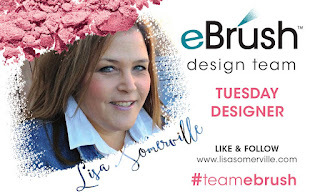 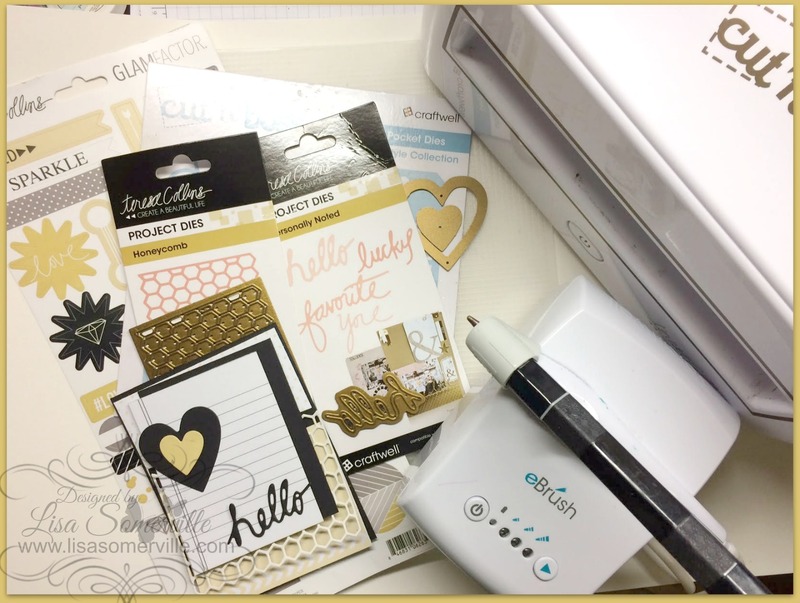 Welcome to the Craftwell Blog, Lisa here today, and I'm sharing a Mixed Media Card Tutorial using the eBrush and products from our sponsor Teresa Collins. Using the Cut'n'Emboss, die cut and emboss the dies from card stock. 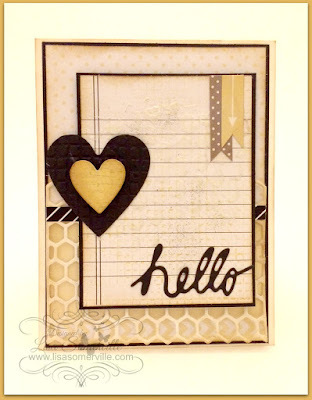 The heart is cut from the pattern paper collection. Using the eBrush and Spectrum Noir Adapter, spray marker onto the Design Grid Embossing Folder as shown. 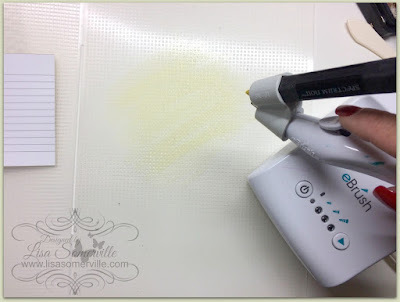 Place pattern paper onto sprayed embossing folder, close and press lightly to transfer marker to pattern paper. 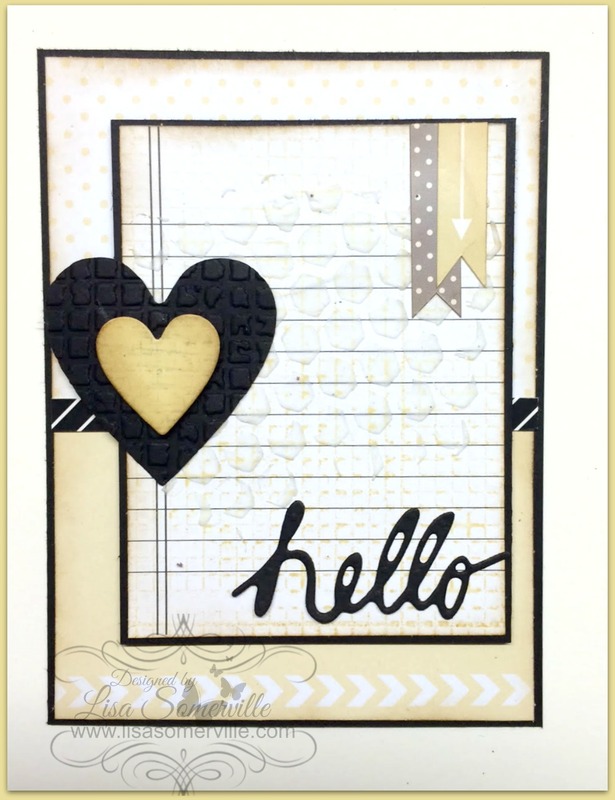 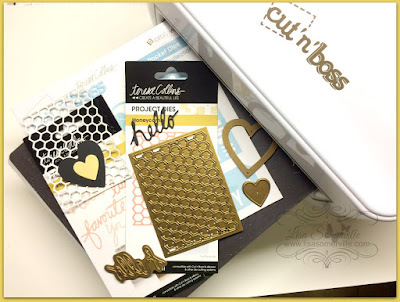 Repeat process with Black Maker, Embossing Folder and Yellow die cut heart. 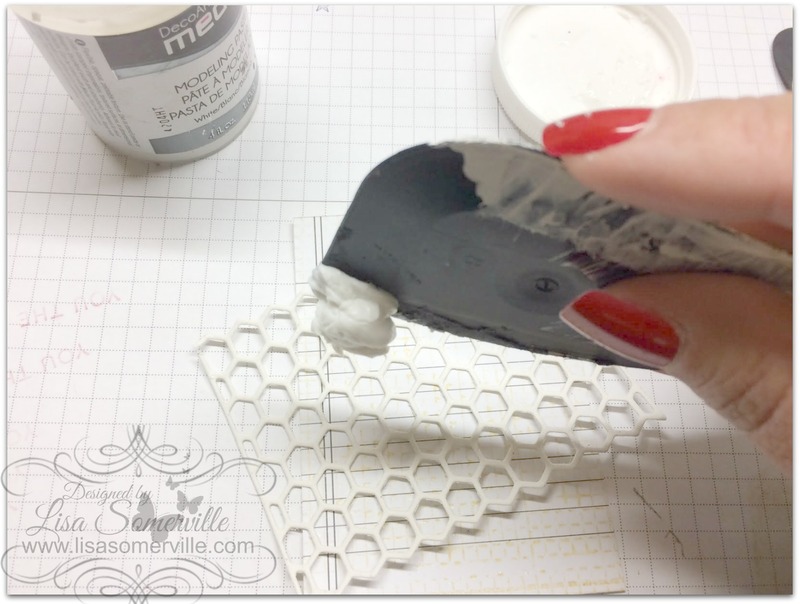 Using the die cut Honeycomb panel as a stencil, place it over the panel from the above step, and add Modeling Paste. 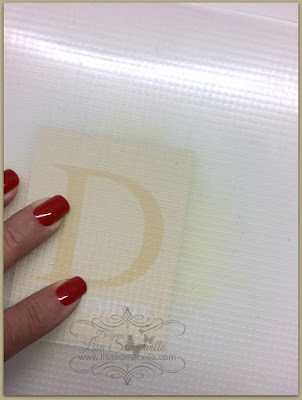 Remove die cut panel, clean scrapper and let panel dry. 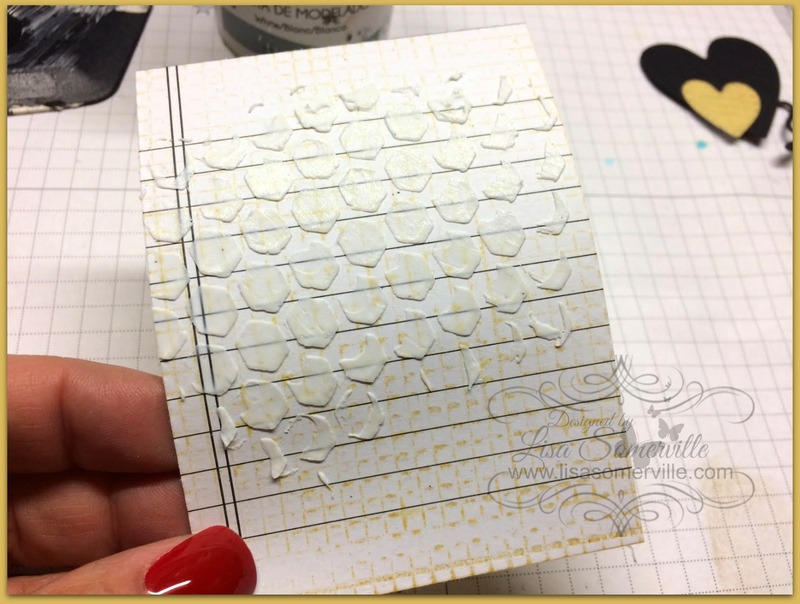 Finished panel, use as desired. 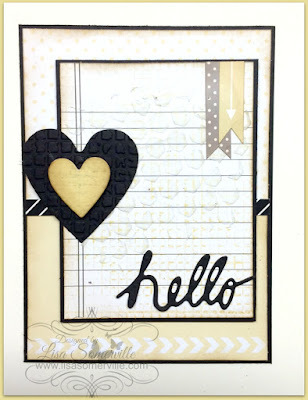 Finish card as desired, or continue to add die cut panels and emboss Black Heart using the Design Grid Embossing Folder to further embellish. 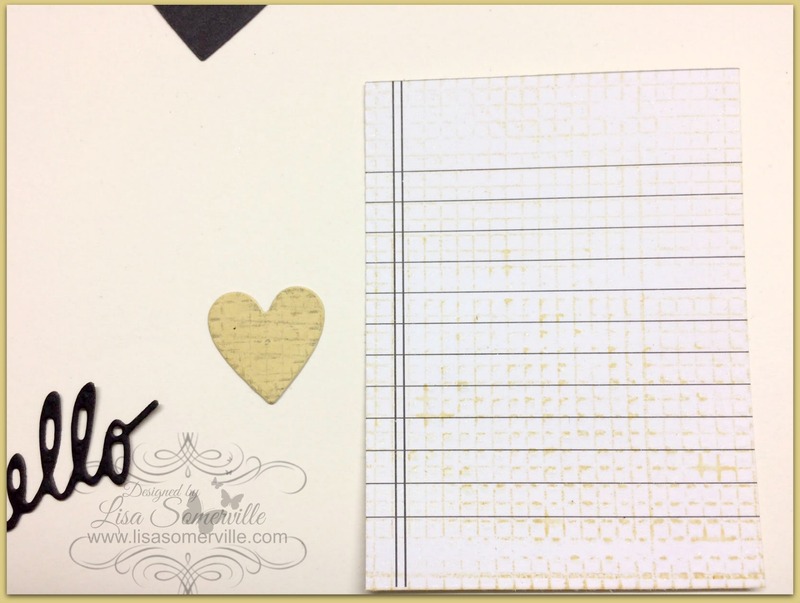 Thanks for stopping by the Craftwell Blog, I hope I've inspired you to create Art! For more inspiration, please visit my blog!